Waterfall model failed in the market because of Drawbacks. To overcome this problem. 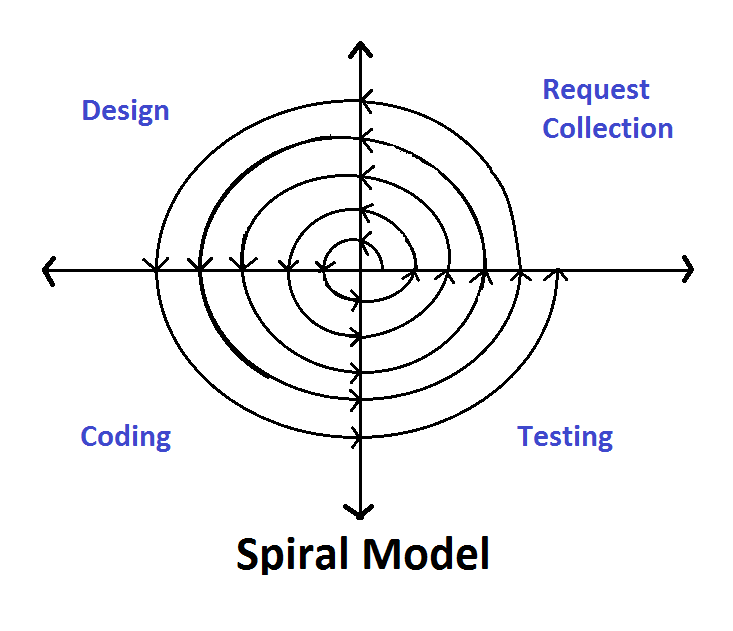 The new process called the spiral model is invented. 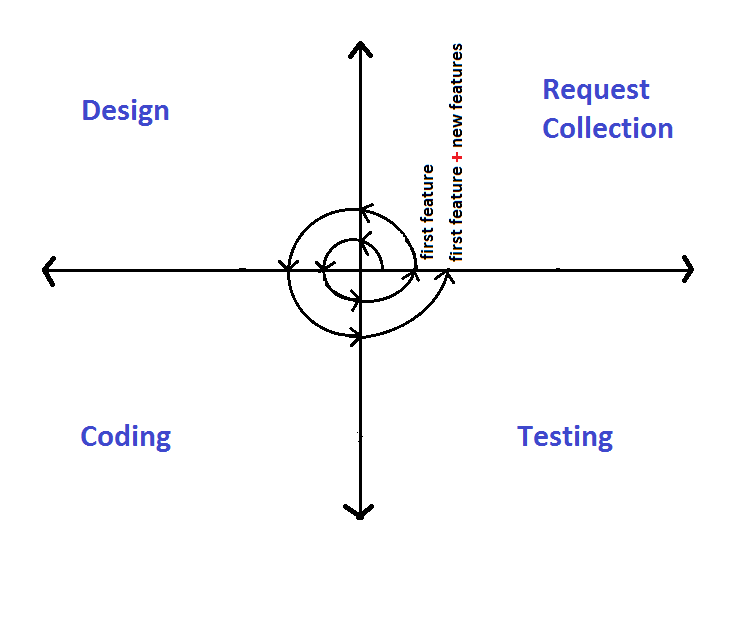 Definition - In spiral Model Development of the Software is carried Out in parts wise or Iterative manner. How he requirement changes will be handled ? 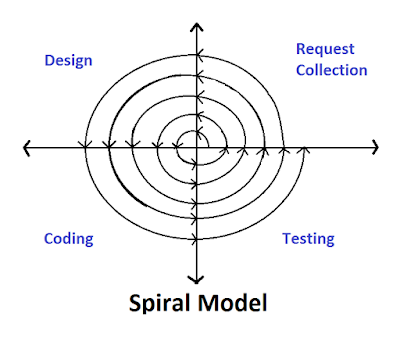 In the spiral model, Requirement Changes can be Handled in two ways i.e Minor Change & Major change. 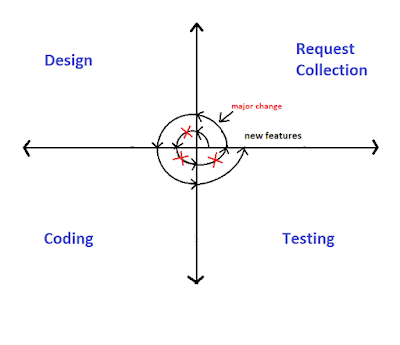 In the same iteration, we carry out changes + add new features. Minor change Does not impact the Design. Separate iteration is carried out in the case of Major change . And the previous iteration is destroyed. 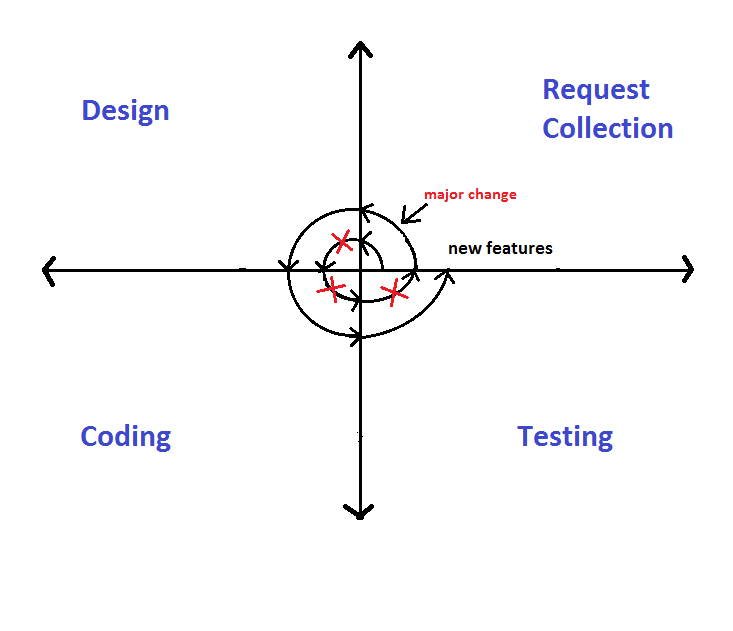 Major change impacts the Design. Requirement Changes can be handled easily. 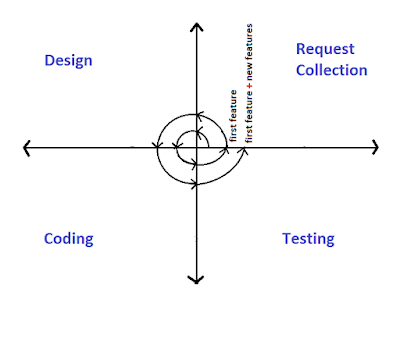 What kind of projects spiral model is Best Suitable? Ans: When the requirement is given part by part then Spiral model is Best suitable.